Own your street, love your street and improve your street for the Design Indaba Your Street Challenge. Deadline: 31 August 2011. Architect Luyanda Mpahlwa is principal and director of MMA Architects in Cape Town. Design Indaba has launched the Your Street Challenge, which is about effecting positive social change in your immediate surroundings and gifting your creative thought leadership in transforming the city. We know that creativity can enhance the world around us but now Design Indaba is asking Cape Town designers to really walk the talk, wave your creative magic wand and enhance what is right in front of you: Your Street. There’s a total of R250 000 up for grabs for the designer with the best idea and the motivation to implement their vision. Design Indaba announced the launch of the Your Street Challenge on Monday night, 25 July 2011, at an event co-hosted by Design Indaba and the Cape Town Design Network at The Assembly in Cape Town. The community response was overwhelming with architect Luyanda Mpahlwa and Roelf Mulder, managing director of …XYZ both jumping on stage to pledge further support of the competition. 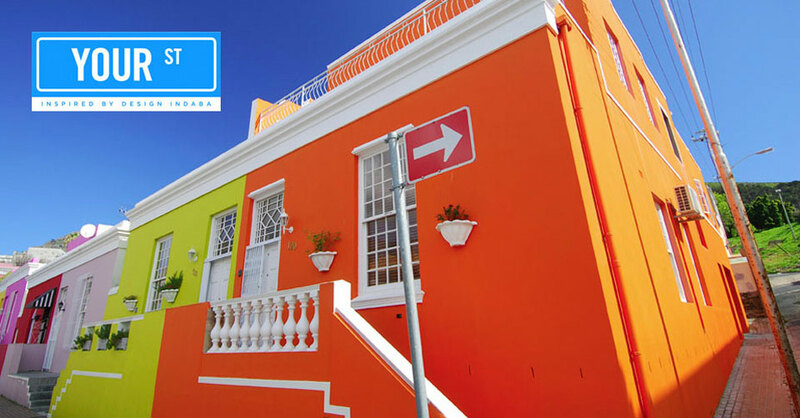 Part of the celebrations of Cape Town being shortlisted for World Design Capital 2014, the Your Street Challenge is guided by the city’s slogan: “Live design. Transform life.” Leading by example, the Your Street Challenge is the ideal opportunity to start thinking about how design can be used to transform lives, right here in your city, in your street. The first prize of R100 000 will be awarded to the designer that comes up with the best idea AND a sound business model that illustrates how their idea can feasibly be implemented. Three second-place winners will each receive R50 000 for innovative design solutions that can be immediately implemented using the prize money. Generosity: How many people other than you does your design solution effect positively? International excellence and innovation: Does your design solution stand up to and trump similar world-class ideas? Is it new, original and forward-thinking? Feasibility: How do you propose to allocate the R50 000? Do: Can and will the design solution actually be executed? A better world through creativity: How does your design solution make the world better and further inspire other people to make the world even better? For more information and to enter the Your Street Challenge visit www.designindaba.com/yourstreet. Be sure to enter before 31 August 2011. Design Indaba will appoint its own independent judging panel for the Your Street Challenge to ensure the integrity of the process and make sure that all Cape Town designers, Luyanda Mpahlwa and ...XYZ Design's employees included, have the opportunity to participate on an equal footing.